ConversaSpain cooperates with schools in different locations across Spain. The program aims at improving the English level of students and teaching staff, and their exposure to other cultures. Language Assistants from countries where English is the official language contribute to this objective with their knowledge of the English language and the culture of their home countries, and their enthusiasm. 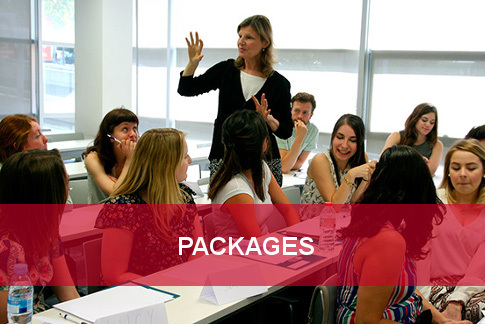 The regional governments fully manage the placements and the relation with the schools, while ConversaSpain supports participants in the application process and with previous training, and gives advice about everyday practical matters. Regardless of the region, Auxiliares de Conversacion help students develop their English skills, mainly through conversation. They also explain their own culture with fun, informative classes; act as role models for pronunciation and grammar; assist other teachers; and get involved in different extra-curricular school activities. Speaking Spanish is not a requirement and there is no age limit to participate. 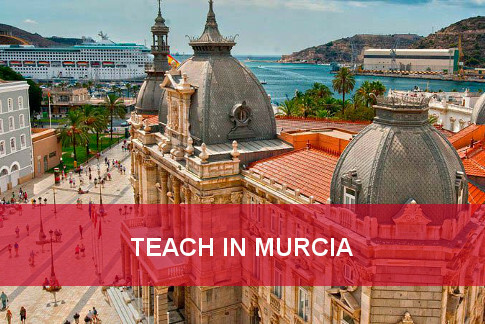 Once in Spain, participants will have lots of opportunities to further their knowledge of the language. 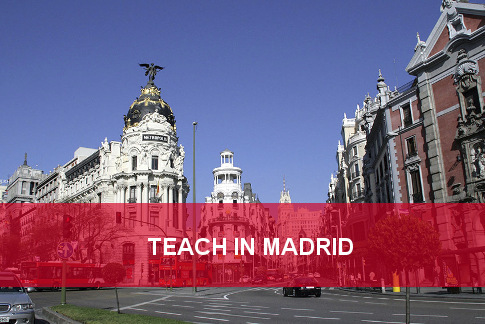 ConversaSpain offers a one-week immersion program in Madrid and Murcia; and also the possibility to earn a 140-Hour TEFL/TESOL certification while teaching. Welcome Document: tips, advice, practical tools to find permanent accommodation, etc.